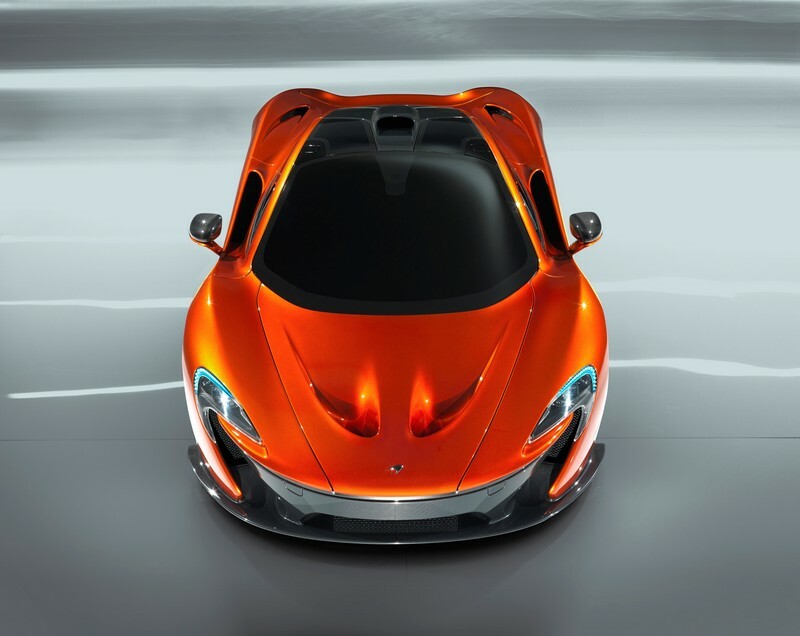 McLaren has issued the following press release: McLAREN P1 AIMS FOR POLE POSITION WITH GLOBAL DEBUT IN PARIS- Global debut of new McLaren ultimate supercar- McLaren P1 aims to be the best driver’s car on both road and track- The large adjustable ‘active’ rear wing adjusts automatically to boost downforce and optimise aerodynamics- Mid-engine design that uses a carbon fibre monocoque and roof structure safety cage called MonoCage, and lightweight carbon ‘multi-purpose’ body panelsMcLaren Automotive will use its first ever international motor show appearance to preview its next generation ultimate supercar – the McLaren P1 – which takes much of its technological and spiritual inspiration from the company’s Racing division ..
Lamborghini has issued the following press release: The new Gallardo LP 560-4 and LP 570-4 Edizione Tecnica: worldwide premiere at the 2012 Paris Motorshow At the 2012 Paris Motorshow Automobili Lamborghini is presenting the most successful super sports car of its entire history with a new design – even more aggressive, and more extreme: the new Gallardo LP 560-4 and the LP 570-4 Edizione Tecnica ..
Paris, behold! 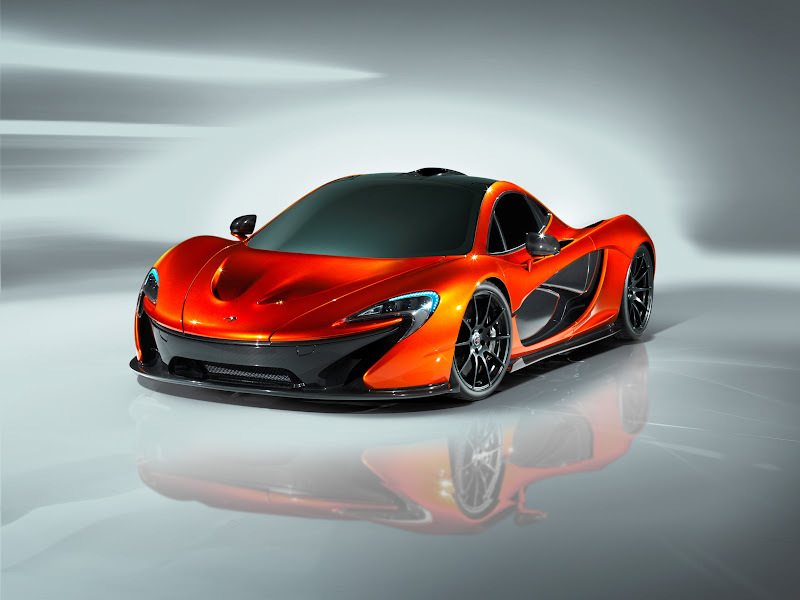 McLaren P1 is coming! McLaren did it! Having teased us in the previous images and super high-end teaser video, the company has kept its most anticipated secret until the big moment today.McLaren Automotive today released first three official pictures of their newest model - the P1 - which a direct successor for the legendary street king - the F1 .. The recently released set pictures made by Tomirri Kurek, shows two cars both together named as the Bespoke Project 8. 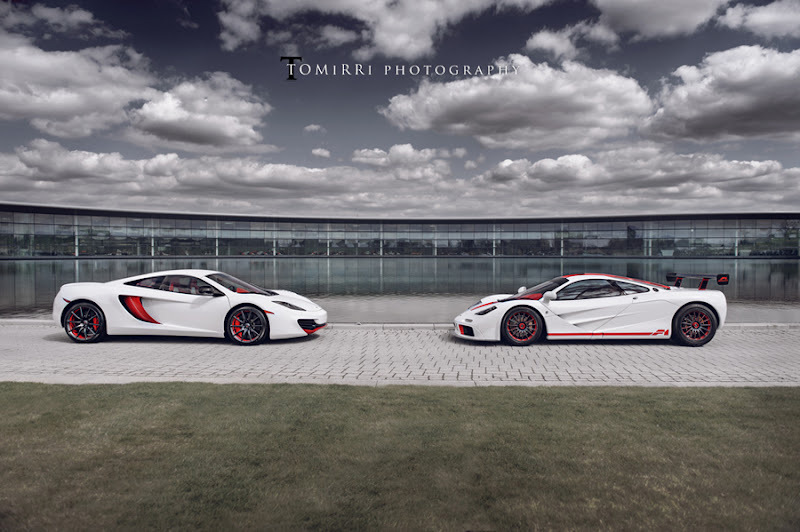 The duo is the legendary McLaren F1 and the youngster MP4-12C. Both of them went through the hands of the guys at McLaren Special Operations aka MSO .. Following the first official teaser image of the new model, McLaren today issued the preview video as well as the second teaser image of new model which will debut at Paris Motor Show. 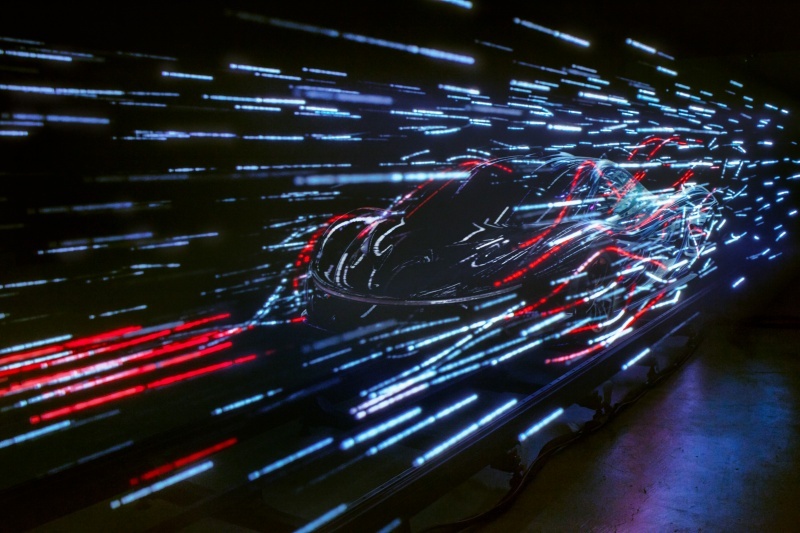 While the official release says the company "shines more light" on the new chapter of its history, both pictures and video bring questions of what actually is coming next ..
Peugeot has issued a show teaser video for the forthcoming Onyx sportscar concept which will debut at Paris Motorshow. ..
TranStar Racing is an American company with a very straightforward objectives. 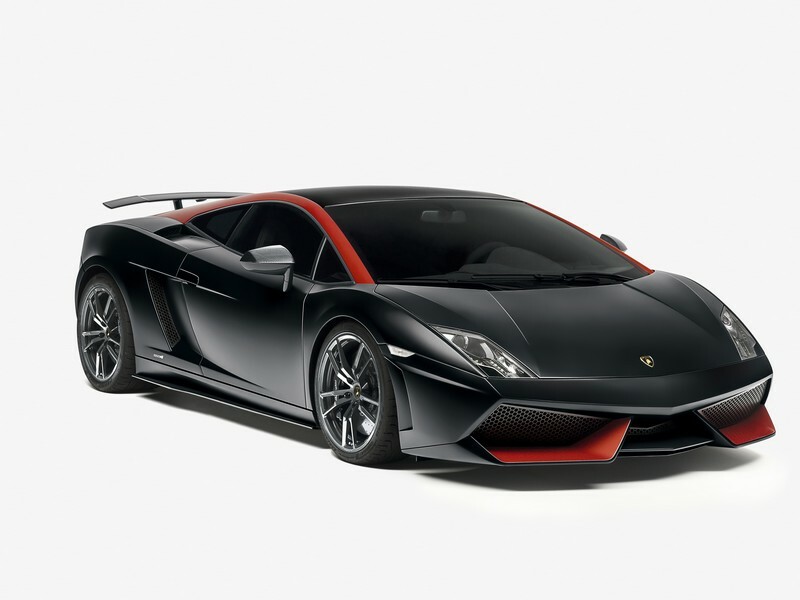 This team already announced plans and goals to build the most powerful and the fastest supercar in the world – the Dagger GT – approximately two years ago ..